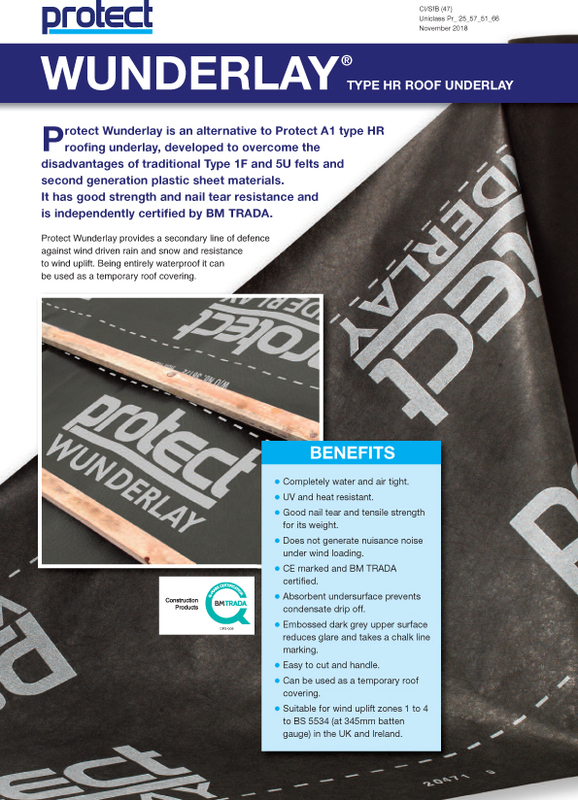 Protect Membranes provides a comprehensive range of construction membranes, roofing membranes and roofing accessories. 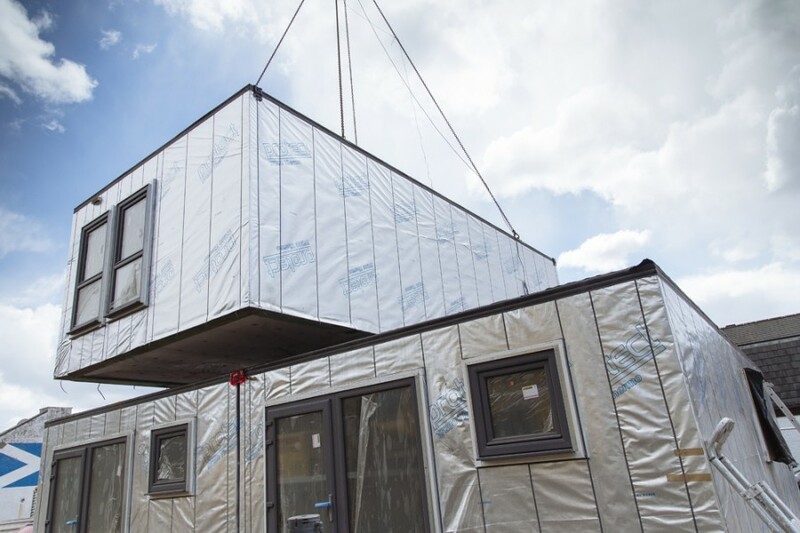 Its construction range includes vapour permeable wall membranes including enhanced thermal performance solutions, vapour control and air barriers (also with enhanced thermal performance solutions) and a range of sealing tapes and other accessories to provide a one-stop-shop for all requirements. 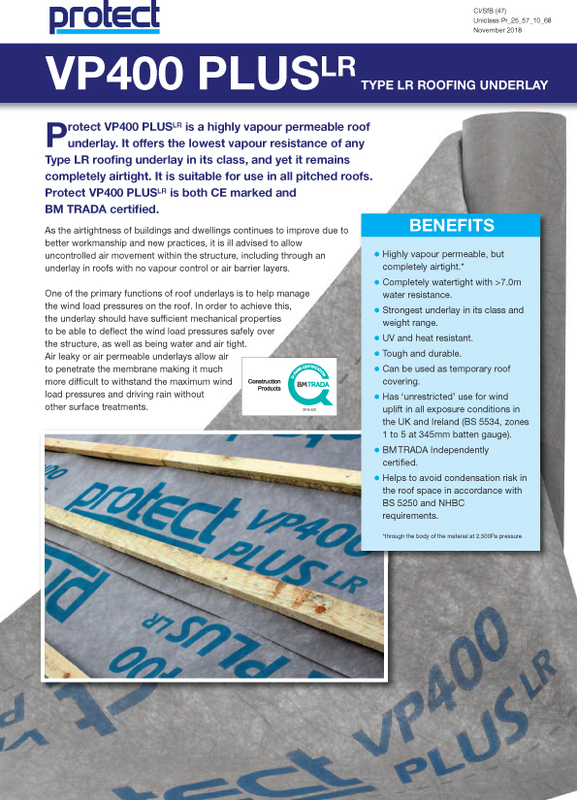 Protect’s roofing range includes vapour permeable and vapour impermeable underlays in a range of weights depending upon the application. 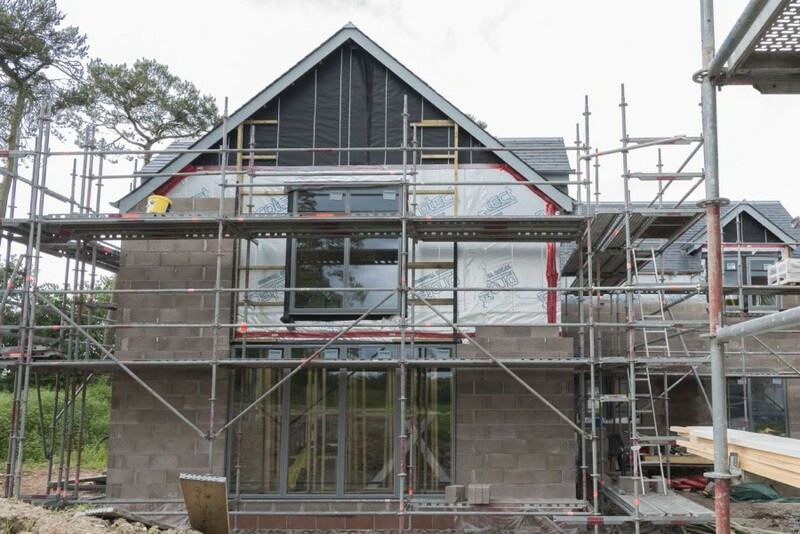 The wind uplift performance of the range is one of the best available without the need to apply additional tapes to restrain overlaps. 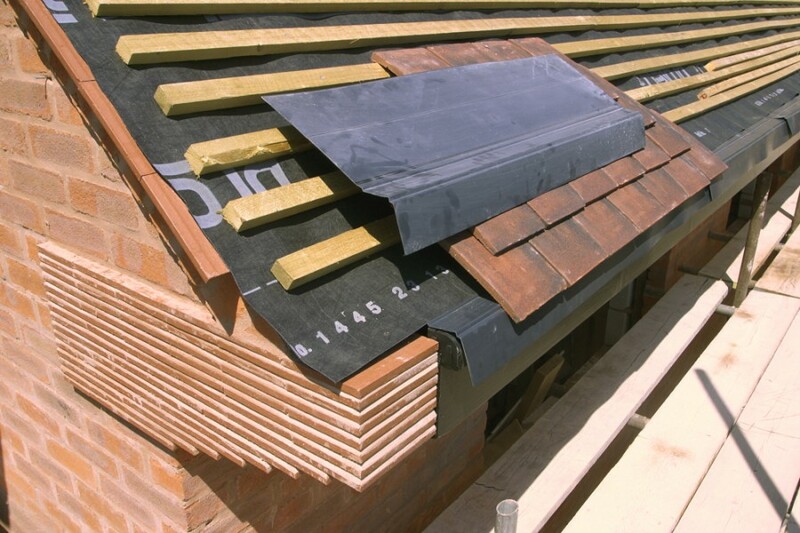 A wide range of roofing accessories is also available to complement the roofing underlays. 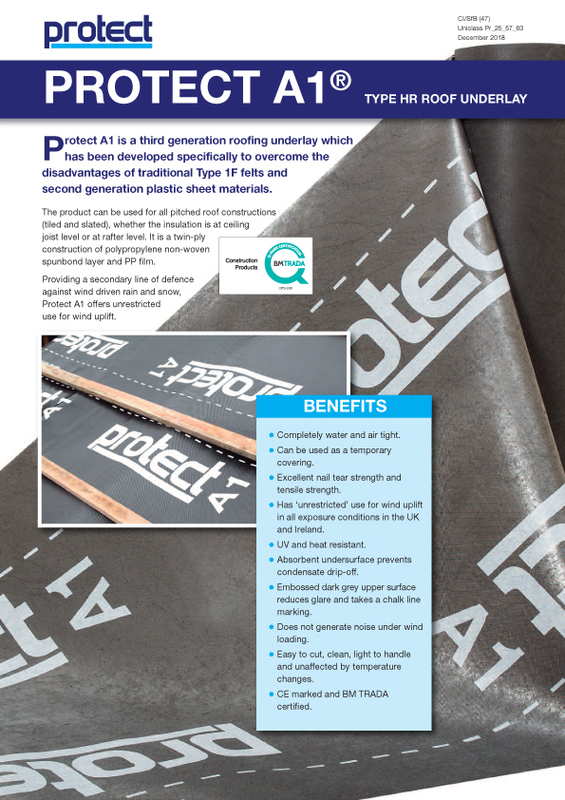 Protect membranes are produced in the UK and designed for the UK and Irish markets. Products are CE marked to relevant standards and are Q-Mark certified to BM TRADA. 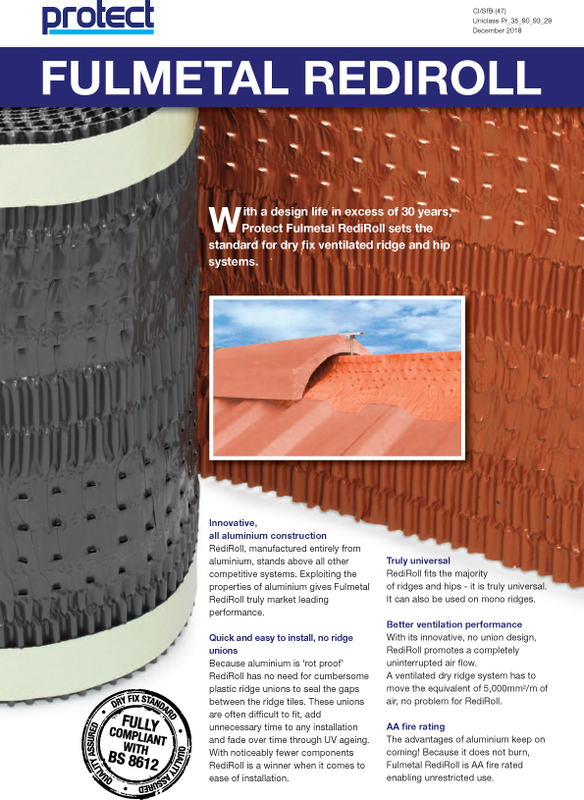 Established alongside the Glidevale range of ventilation and building products, Protect benefits from over 30 years of innovation, experience and technical expertise and is a subsidiary of Building Product Design Ltd. 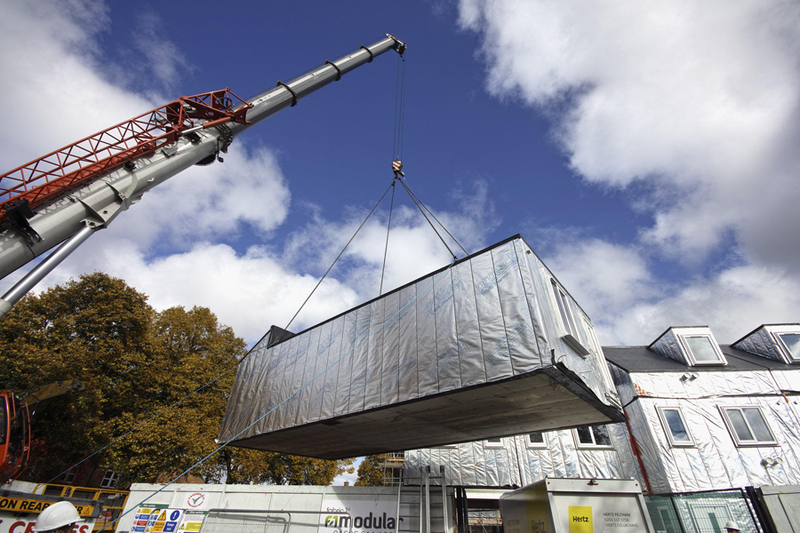 Protect is a member of the Structural Timber Association (STA), having recently achieved the STA Assure Gold Accreditation as well as being members of the Modular and Portable Building Association (MPBA). 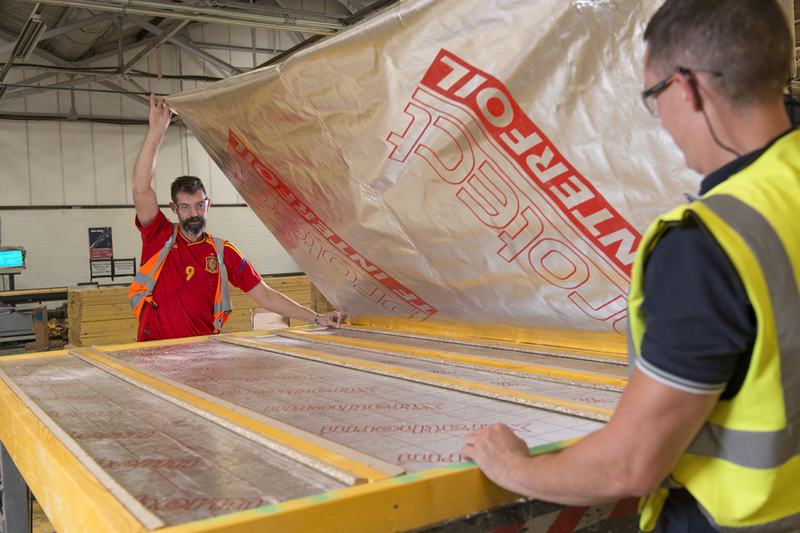 Our Technical team will be pleased to offer advice and assistance on the application of all products and undertake thermal U-value calculations where Protect reflective technology is used. Please contact us for more details, quoting ‘Specification Online’.